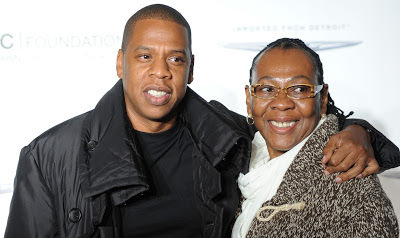 For years, there have been reports that Jay Z's mother is gay. Jay Z and his mother seem to confirm the reports in his new album 4:44. In the album which just dropped, JayZ spilled a lot about his family, including his marriage to Beyonce. Among the songs in the album is a track called "Smile". 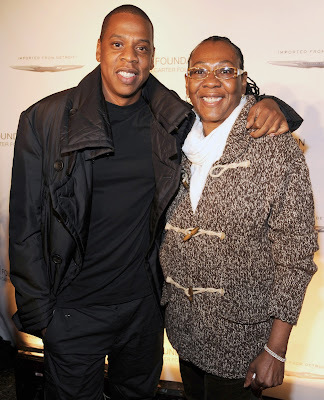 Jay Z's mother, Gloria Carter, collaborated with her son on this track and they both seem to be telling the world that Gloria has been a lesbian for years but had to remain in the closet. Jay Z raps: "Mama had four kids, but she's a lesbian. Had to pretend so long that she's a thespian. Had to hide in the closet, so she medicate..."
Jay Z's mom who had to raise the rapper and his three siblings on her own, after Jay Z's dad abandoned them when he was young also recited a poem at the end of the track. 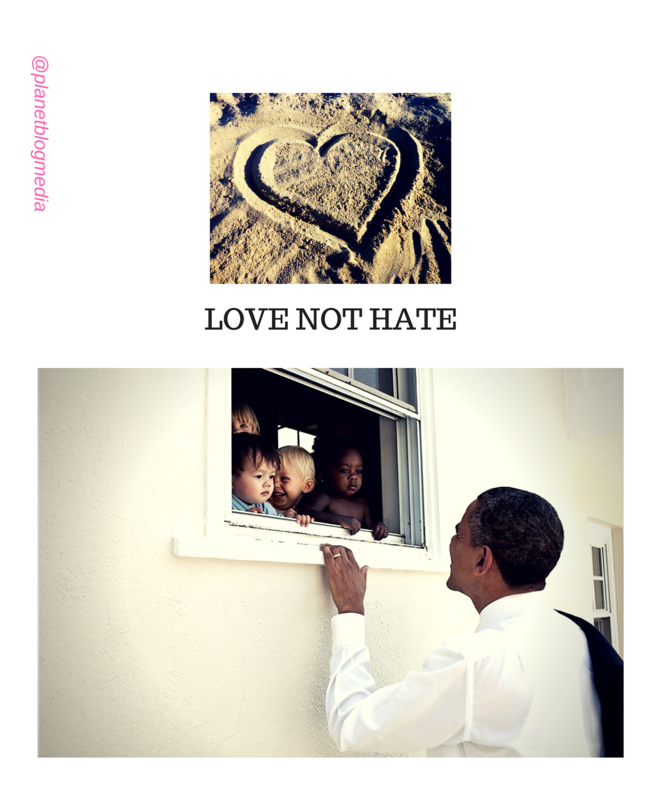 Can you imagine what kind of life it is to live?